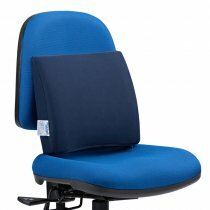 If your chair or car seat backrest is not giving you the right lumbar support you are likely to find yourself uncomfortable, slouching, slumping or even with back pain. 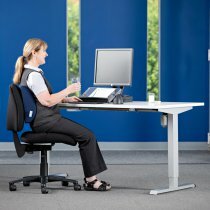 This is because the spine does not have the support it needs. 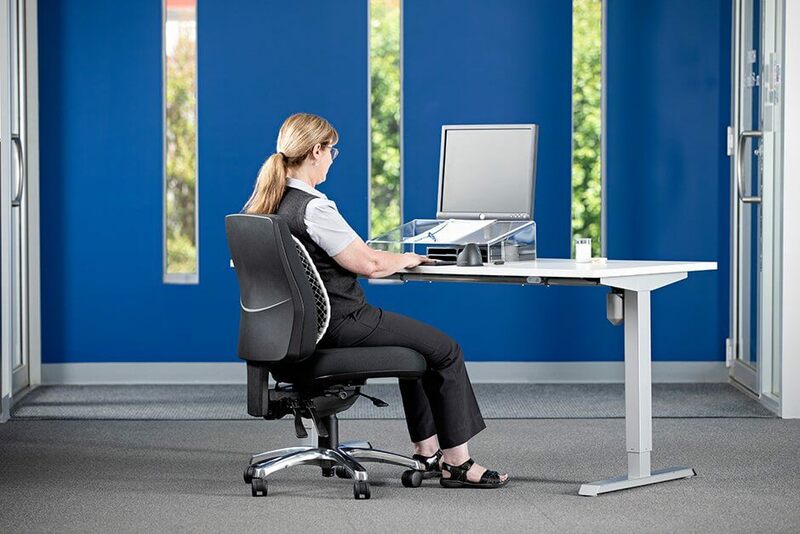 Protecting your back during long periods of sitting is at the heart of a successful ergonomic approach. 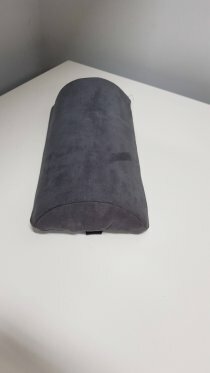 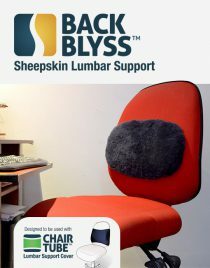 With the benefit of 30 years’ experience, Back Centre has developed a customised process for assessing and fitting products for the lumbar spine – in fact, lumbar supports are our most commonly supplied back care product. 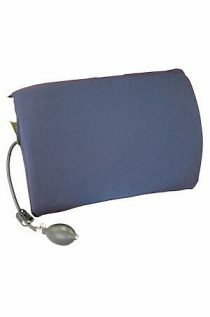 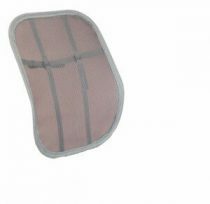 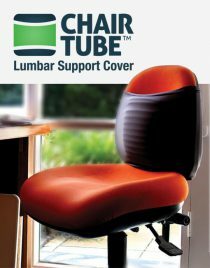 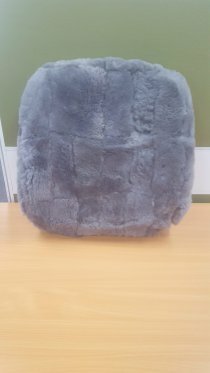 Back Centre has over 25 different lumbar supports, each with a different shape, size, and firmness. 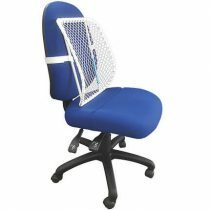 Contact us today to discover the best Back Support for your Home Office, Car and Travel needs.